Their college love story took a turn to eternity in Lucknow, the glorious ‘City of Nawabs’! After a childhood in Lucknow and Banaras, Rohan and Aakshi found love in Noida! 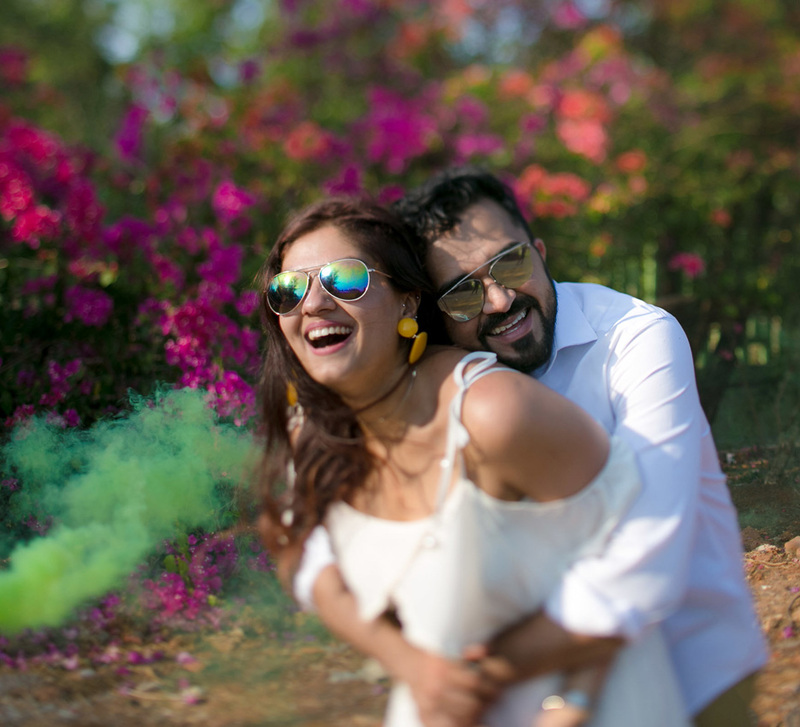 From their instant attraction that turned into a college romance to their magical wedding captured by WeddingSutra Favorite Shutterdown, their love has left us all awed! 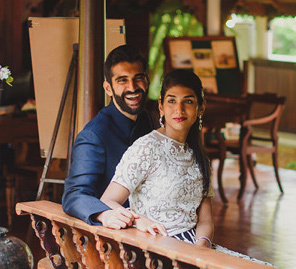 Shared with us by the bride, here are a few moments from their fairytale. 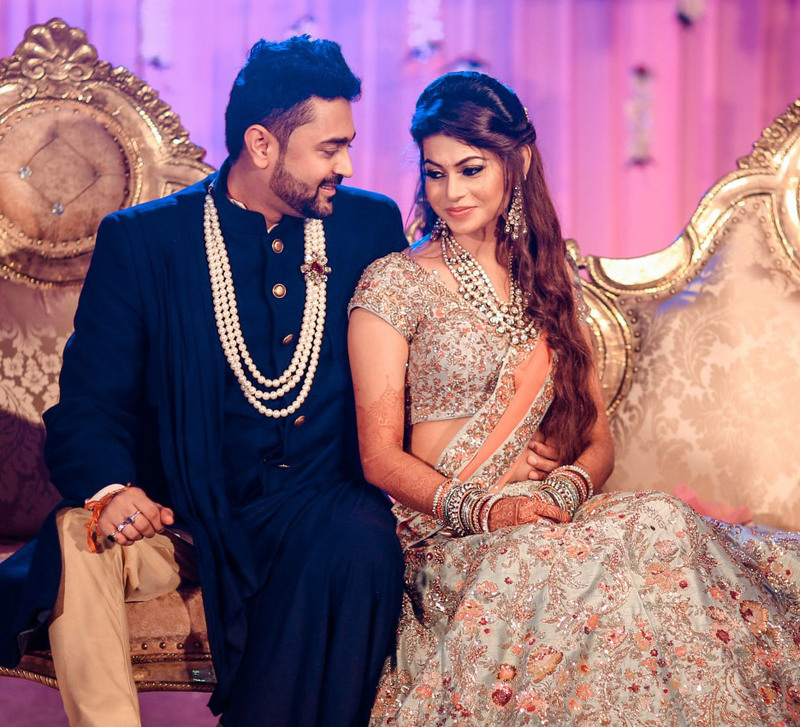 With dhols and a vibrant floral decor, the couple’s mehndi was a dhamakedar affair! While ethereal would be one word to describe Aakshi in her blue lehenga and floral jewellery, Rohan looked suave in his cream outfit as well! And the awe-inspiring moment of the two sharing the stage was just perfect! 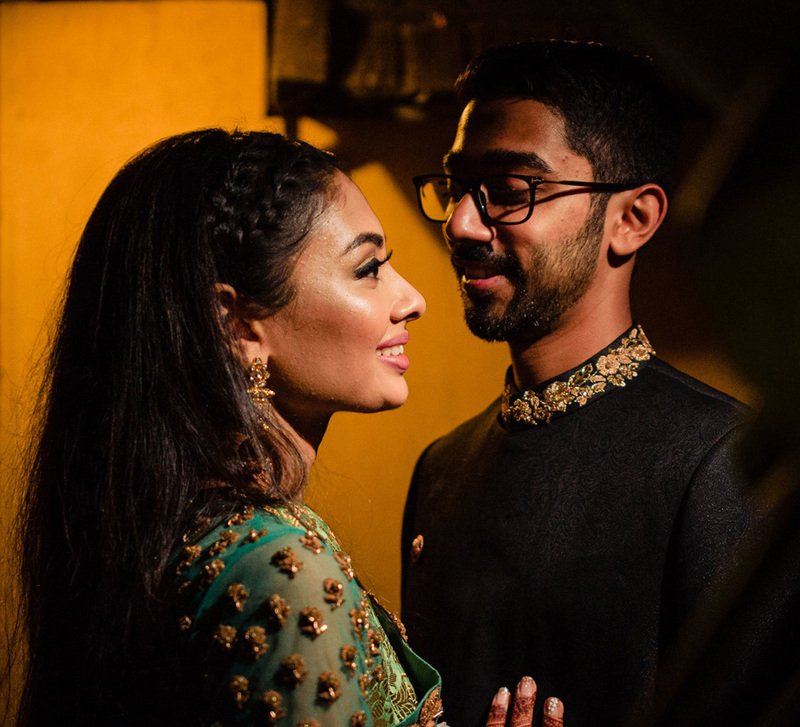 The pictures are proof of the excitement and eagerness that filled the air as Rohan and Aakshi hosted their respective haldi ceremonies. As for the decor, Aakshi’s Haldi was lit with bright marigolds while Rohan’s function, was the ideal ‘all yellow’!